It’s very much a personal thing – you choose your own books and how many you want to read in the year. Of course, being realistic helps. It’s a fun way of holding yourself accountable. And you’re not going to be penalised if you don’t finish it. 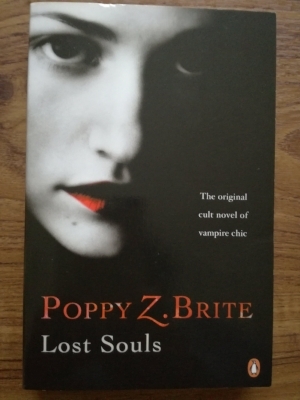 I always say to myself to get on and read the books that keep finding their way onto my bookshelves; somehow, I never seem to, always ‘allowing’ other things to get in the way. But writing down a specific number of books to read and having it visible, not only to me, makes me take it more seriously. I’ve set myself a challenge of reading 24 books this year. So far, I have 18 books on my list, and I can get started straightaway as I already own 11! And at least 5 are available at local libraries. Here’s what’s on my list. I started reading ‘Entwined’ by Heather Dixon, last night; it’s a retelling of the fairy tale, ‘The 12 Dancing Princesses’. One I’ve been saving as I enjoyed Peter Newman’s first book, ‘The Vagrant’, so much. As the saying goes: “the problem with a good book is, you want to finish the book, but you don’t want to finish the book”! 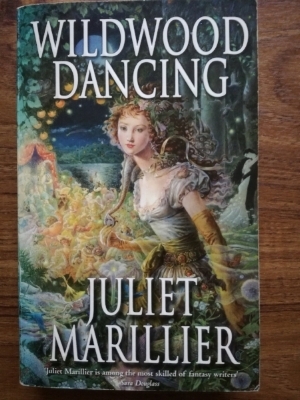 'Wildwood Dancing' by Juliet Marillier is yet another take on 'The 12 Dancing Princesses'. I love the cover by Kinuko Craft. 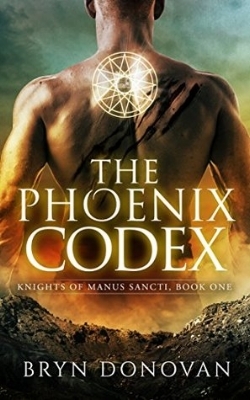 'The Phoenix Codex' by Bryn Donovan is the only ebook on my list... so far. 'Shakespeare for Grown-Ups' as my knowledge of his plays is woefully inadequate. This book got my attention as it also covers his life and times, and his language and style. 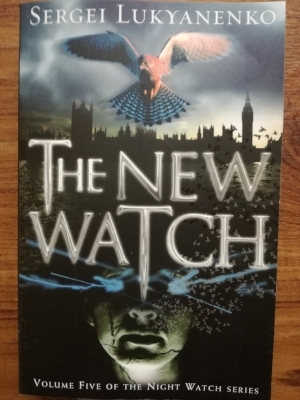 Back to fiction… I’ve been lax in getting the 5th book in the ‘Watch’ series, ‘The New Watch’; looking forward to reading it. Recently discovered there’s a 6th book! 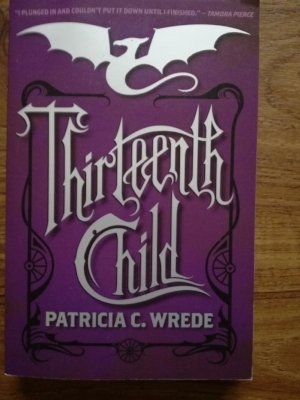 'The Thirteenth Child' by Patricia Wrede is 'an alternative history of westward expansion' - basically magic in the Western frontier. ‘The Old Man and the Sea’ by Ernest Hemingway. ‘Star Wars: Kenobi’ by John Jackson Miller. ‘Salt to the Sea’ by Ruta Sepetys. ‘Book of a Thousand Days’ by Shannon Hale. ‘Sun and Moon, Ice and Snow’ by Jessica Day George. ‘The Unseeing’ by Anna Mazzola. ‘Sleeping Beauties’ by Stephen and Owen King. I’ll post the rest of the list when I’ve decided on the last titles. What are you reading at the moment? Have you ever taken part in a reading challenge? What books would you include on your list? Your ideas may well find their way onto my list.